People travel for many reasons and one is the pursuit of high quality destinations with low levels of light pollution for astronomical observations. The modern world produces so much ambient light from electric sources that most of our skies are so obscured that we don’t get to truly appreciate the pure beauty of the heavens above. The International Dark-Sky Association (IDA) has since 1999 been identifying and promoting ideal locations where the night sky in all is glory can be appreciated and has a list of Dark Sky Preserves. 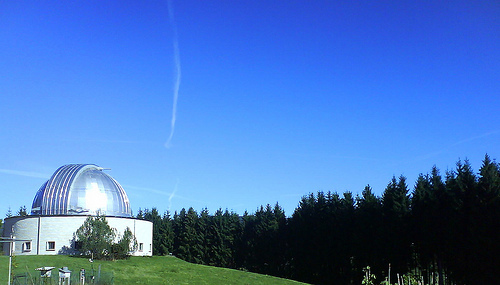 These are observatories, normally surrounded by parkland that are kept free from artificial light. Studies have shown that as well as the obvious benefits to astronomy there is also a definite environmental kick back with an increase in nocturnal creatures that thrive in these dark habitats. Such sites make for wonderful eco-friendly destinations; with picture perfect night skies, when cloud cover is not present. 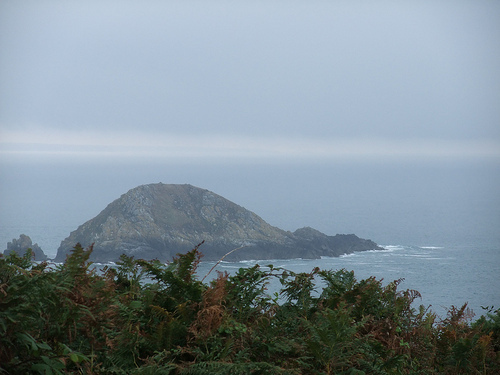 The tiny island of Sark, part of the Channel Islands, which has notoriously dismissed modernism by banning street lights, cars and tarmac roads is the latest location to have been added to the list. This small island between Britain and France is an idyllic place for the award and is so far the only island community in the world to receive such prestigious recognition. Dark Sky tourists, star gazers and astronomers around Europe looking for a holiday destination with pristine, clear night skies have five locations and two observatories from which to choose. Along with the Isle of Sark, there is the Scottish parkland, Galloway Forest in Dumfrieshire. This was one of the first places to be awarded the dark sky status outside of the United States and Canada in 2009. The Zselic Landscape Protection Area in Hungary was another of the first European locations to receive recognition for clear views over head and was followed by the Jizera Dark Sky Park on the Czech/ Polish border in the enigmatic Jizera Mountains. Other locations where you can get wonderfully unobstructed views of the stars and planets across Europe are at the Dark Star Park in Poloniny, Slovakia and at the Hortobagy Starry Sky Park in Hungary. Both are wonderful locations by day but simply heavenly at night. 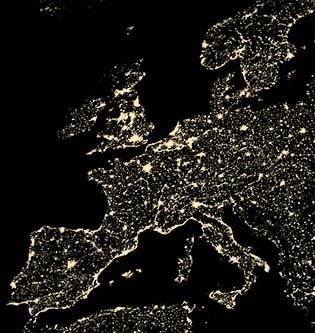 Along with the Dark Sky Preserves there are also five recognised protection zones located around European observatories that make the list of ideal tourist spots for night viewings. These can be found at Monte Ekar and the Asiago observatories in Italy, the Observatoire de Haute-Provence in France and the two Czech Republic stations at Klet, near Krumlov and Ondrejov. This entry was posted in Tourism, Travel and tagged astronomy, dark sky, dark tourism, eco friendly, eco tourism, galloway, jizera, night sky, night tourism, observatory, sark, star gazing, telescope, zselic. Bookmark the permalink. Bravo to bijou Sark where darkness is a way of night life.